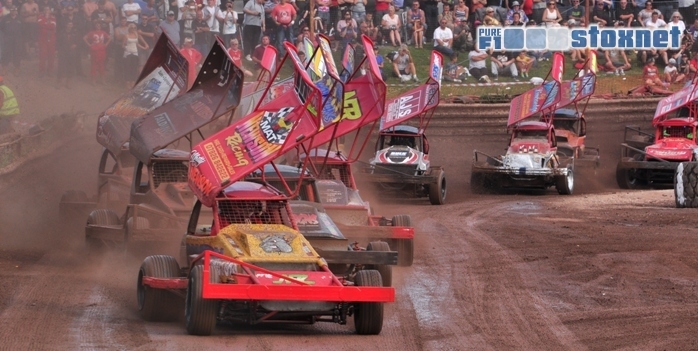 The Stoxnet BriSCA F1 Fans Forum is the busiest and most lively online discussion forum for BriSCA F1 Stock Car Racing. Many members of the forum are respected members of the F1 scene, not just race fans, but also photographers, magazine columnists, promoters, mechanics, and of course drivers themselves. The Stoxnet Galleries are one of the largest collections of BriSCA F1 photographs, and almost certainly the biggest online collection made up from contributions from racegoing fans. Photos are free to browse and search through, and all members of the Stoxnet Forum can upload their own F1 photos - either to one of the predefined meeting/decade albums, or to their own custom personal album. If you get stuck with using any part of the Stoxnet website, from having lost your login password to needing help with uploading your photos or attaching pictures to messages or emails, help is at hand! There are lots of help pages in the Help section of the website - most common questions about the website, the photos and the forum are answered there.